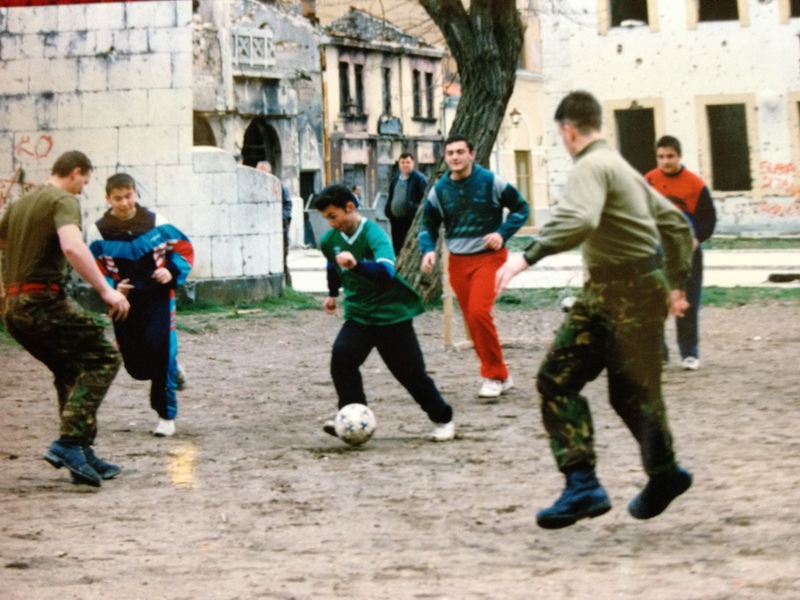 Forget the war… let’s play footie! r foreground: Vic Ferguson demonstrates the “spot the ball” shuffle. This entry was posted on March 10, 1996 at 12:06 pm and is filed under Uncategorized . You can follow any responses to this entry through the RSS 2.0 feed Responses are currently closed, but you can trackback from your own site.